Allendale Group would like to thank Mark Bown for the kind loan of his Phantom 3 DJ13 Quadcopter. The Quadcopter starred in our latest photographs, safely nestled within the EN-AC-QU-DJ13 flight cases. 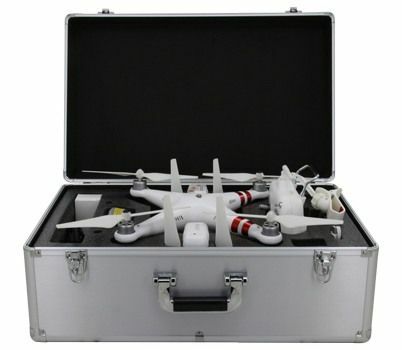 The cases have a specifically designed foam insert for the Phantom 3 Quadcopter and relevant gear, keeping it safe in transport or whilst storing between flights.